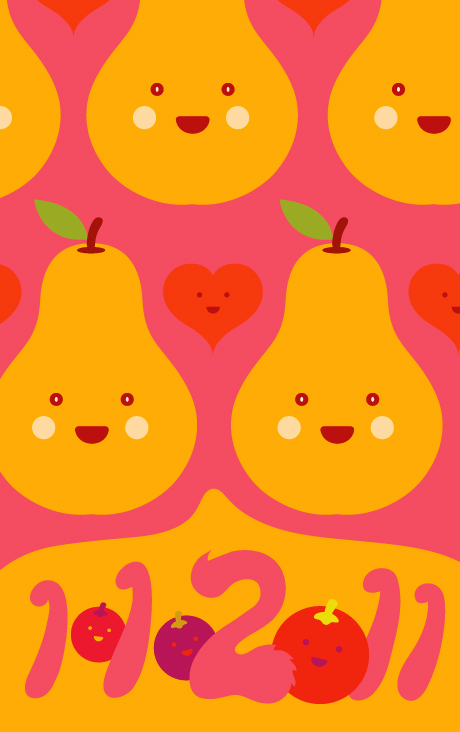 Mr Pear would like to say "HAPPY NEW YEAR 2011! "May all the best wishes to you all! < PREVIOUS: Super Nature LOVE MERRY CHRISTMAS!